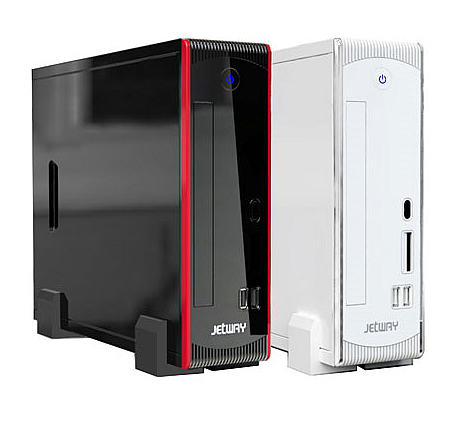 JBC230C63P :: HBJC230C63P :: NVIDIA MCP7A-ION Single Chipset :: Atom Dual Core 330 (Diamondville) Barebone :: JETWAY COMPUTER CORP.
Revised History [A03]. Update LAN bootrom to V2.31. [A02]. Fix USB S4 resume will auto disable ASSC function. Remove X-shift item. Change the max CPU overclocking limit to FSB 1000MHz.